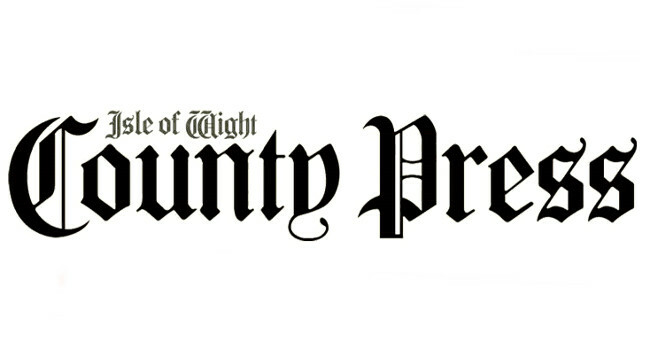 Isle of Wight County Press has appointed Emily Pearce as editor. Emily is currently chief reporter at the title and will take up the role of editor at the beginning of April. Former editor Alan Marriott will now be solely focusing on the commercial side of the business as publisher.